David Bowie surprisingly passed away today January 10, 2016. 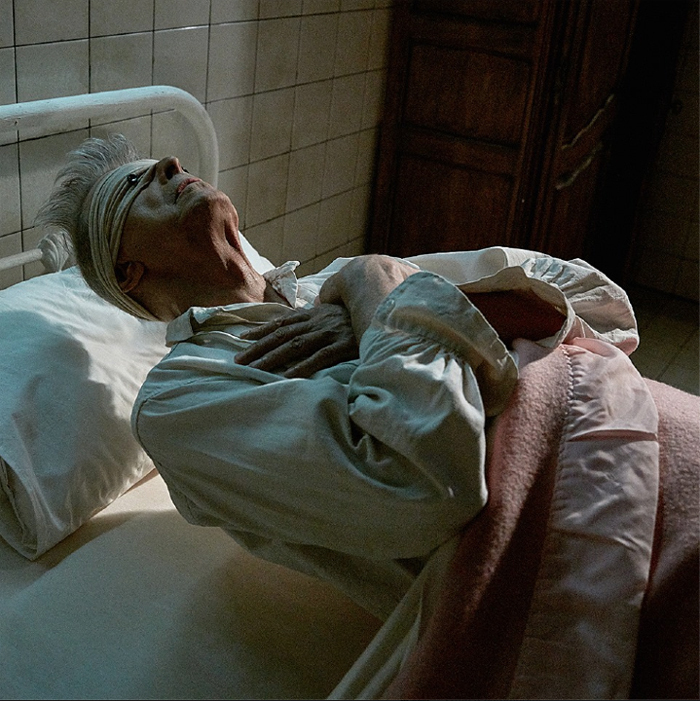 Accompanied by a video of a very frail Bowie floating above a hospital bed. It all makes sense now. The mystery surrounding the project along with the announcement months ago that Bowie had retired from touring all makes sense now. A showman until the very end. Rest in Peace and Thank You. Here are some of my favorite David Bowie stories.